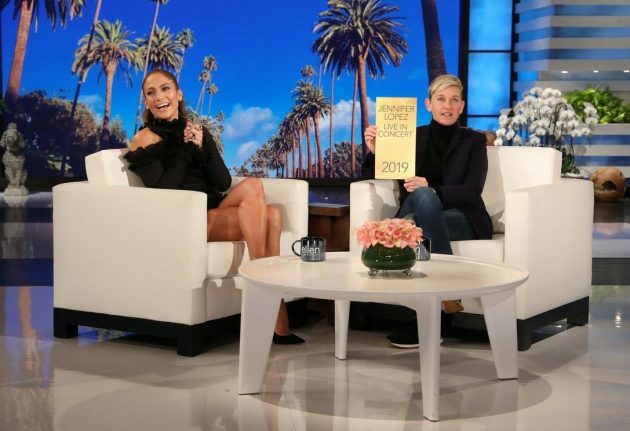 Earlier today superstar Jennifer Lopez stopped by The Ellen Show to make a huge announcement. To celebrate her upcoming 50th birthday , the pop star will embark on a world tour this summer entitled the “It’s My Party : The Live Celebration Tour”. The tour will kick off on June 7th in Phoenix & wrap up on July 26th in Miami. Peep the full list of tour dates below.